Do not miss the opportunity to book your favorite apartment for your holidays 2019! 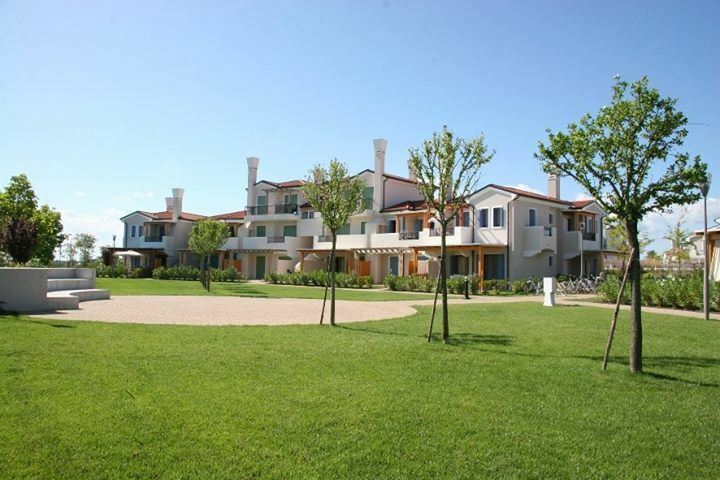 Treat yourself to a relaxing holiday in our Villaggio A Mare and Laguna Blu, book now your apartment in Caorle. A week’s holiday at the sea is too short? Do not miss our offer 14 = 10 and 14 = 12! From 30th May to 29th June. If you prefer to stay a week, we have some good offers also for you! From 30th May to 08th of June. Free entrance in the swimming hall and in the Technogym-studio in front of the villaggio aMare! A family holiday at the beach? The activities to do are a lot, a bike ride to discover Caorle and the surrounding area, thanks to the many bike routes in Caorle or trips outside the nearby cities such as the beautiful Venice, easily reachable from our villages, or a visit to the lagoon in “bragozzo” to admire this characteristic landscape. And why not, a dip in the beautiful sea of Caorle or in our pool, to take advantage of the last sun! 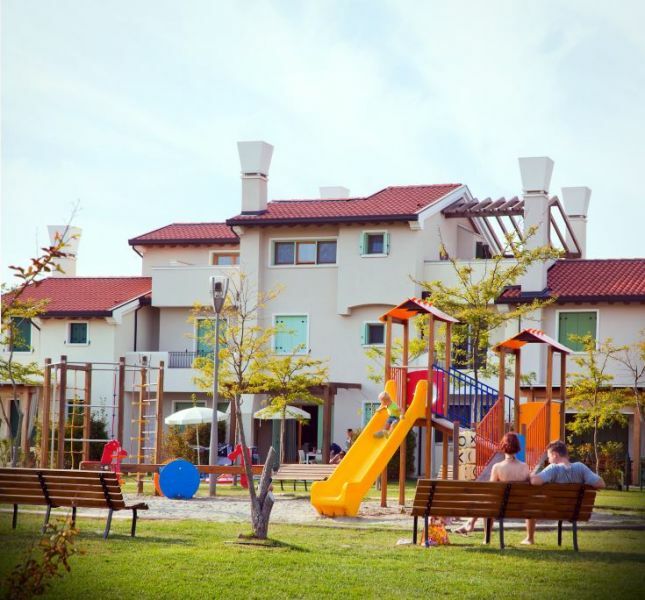 For the children our village offers many fun activities: the game room, the quad track and inflatable games in front of the Villaggio A Mare, a playground with swings and slides, in every village, and the football pitch and beach volleyball. A few meters away the mini-golf and the beautiful beach to spend the day with mom and dad to build sand castles. Contact us now to book your apartment in Caorle! Hurry up!